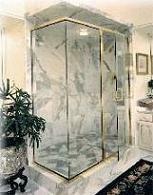 For more than 24 years, I and H Glass has displayed a reputation, as a service company that combines quality performance with affordable low rates to meet your window and mirror needs. Whether your job is residential or commercial, we provide professional and dependable service that is efficient and flexible. We take pride in our dedication to customer satisfaction. 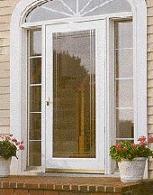 Call I and H Glass now for your free estimate. We thank you for visiting us here on the web, and hope you will do so again in the future. For all your Residential & Light Commercial Glass Products and Services call I & H GLASS at (972) 494-4157 for the highest standards of quality service. Site designed by Brymels & Associates. © 2005 I & H GLASS. All rights reserved.